According to Chronus.com, corporate mentoring is on the rise, with 71% of Fortune 500 companies offering some type of mentoring program to their employees. Here are some reasons why companies should launch a mentoring program, the difference between a mentoring relationship and partnership, and some advice along the way. Why Launch a Mentoring Program? With a strong economy and unemployment lows, organizations are going to continue to wage the "war for top talent," and there is no greater strategy than creating strong mentoring partnerships. Trust-based mentoring partnerships foster knowledge share and transfer, help top talent and emerging leaders build essential networks for career development, and allow staff members at all levels -- executive leadership to entry-level -- to learn and grow from one another. Mentoring Relationship vs. Mentoring Partnership: What's the Difference? While a successful mentor/mentee relationship is obviously grounded in having good rapport and building strong ties, if mentoring partners don't see the relationship first and foremost as a business partnership, then mentoring can quickly devolve into "lunch club." Successful mentoring begins with a mentoring business plan, just as a start-up business would have to present to a financial institution. Committed mentees see themselves as start-up entrepreneurs, launching "Me, Inc."
What's the Best Advice for Mentoring Partners? Start strong, according to Lois J. Zachary and Lory A. Fischler, in their 2014 book called "Starting Strong: A Mentoring Fable." The first 90 days of a mentoring partnership are the keys to a successful long-term relationship. And in those 90 days, mentoring partners need to establish solid objectives, set clear expectations of one another, and create "stretch goals" for the mentee to accelerate growth and development. 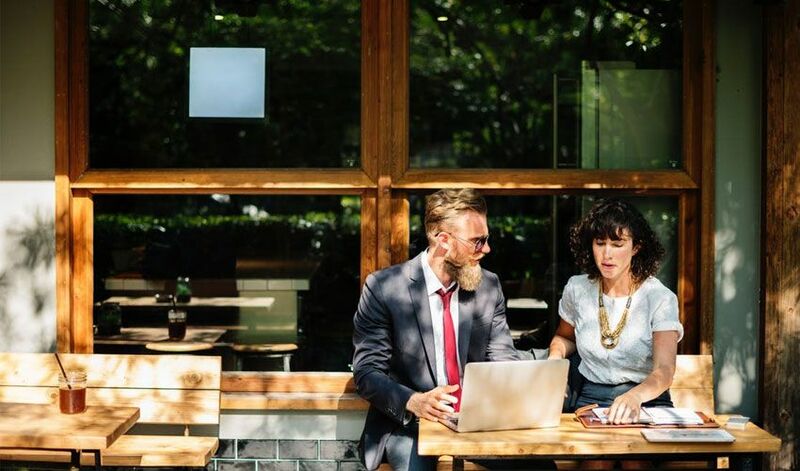 Initiating a mentoring program for your employees is great way to provide invaluable insights, strategies, and tips for how to establish a successful and meaningful mentoring relationship. ERC provides customized mentoring training for employees courses at all levels.